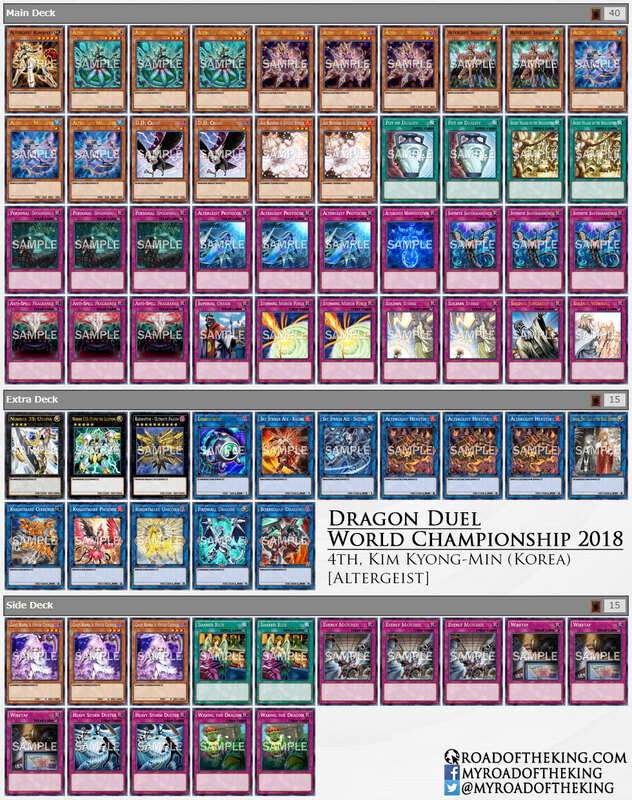 Compilation of decks played at the Yu-Gi-Oh! 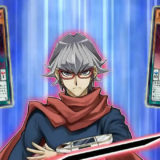 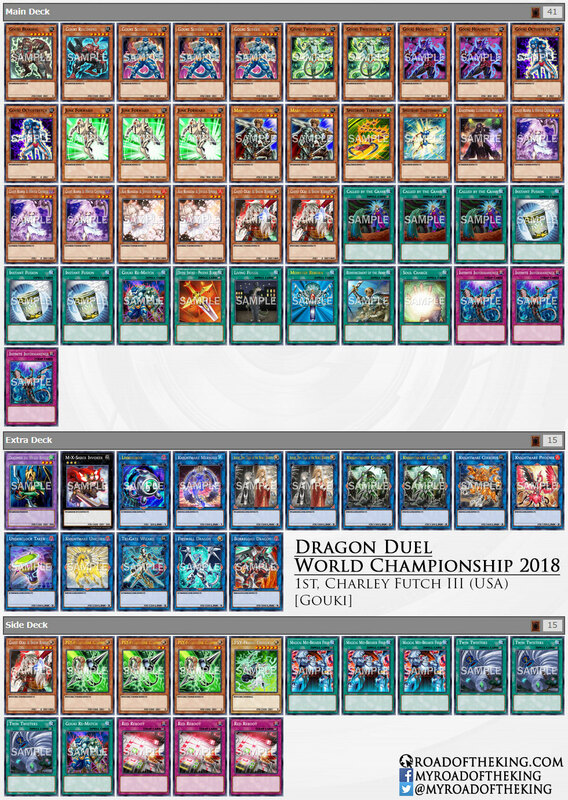 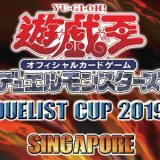 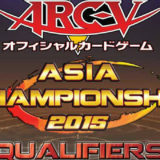 Dragon Duel World Championship 2018. 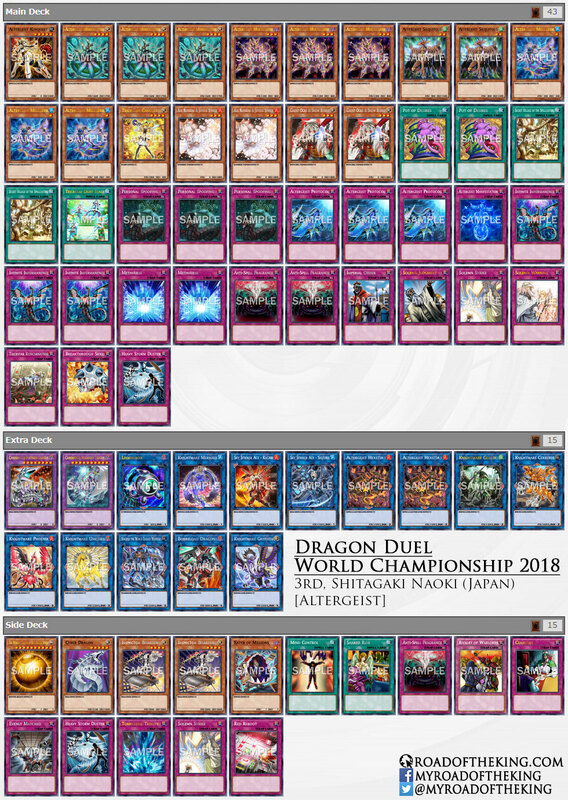 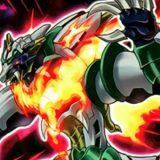 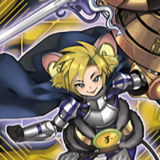 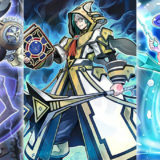 Shouldn’t Naokis’ thunder dragon be cyber dragon? 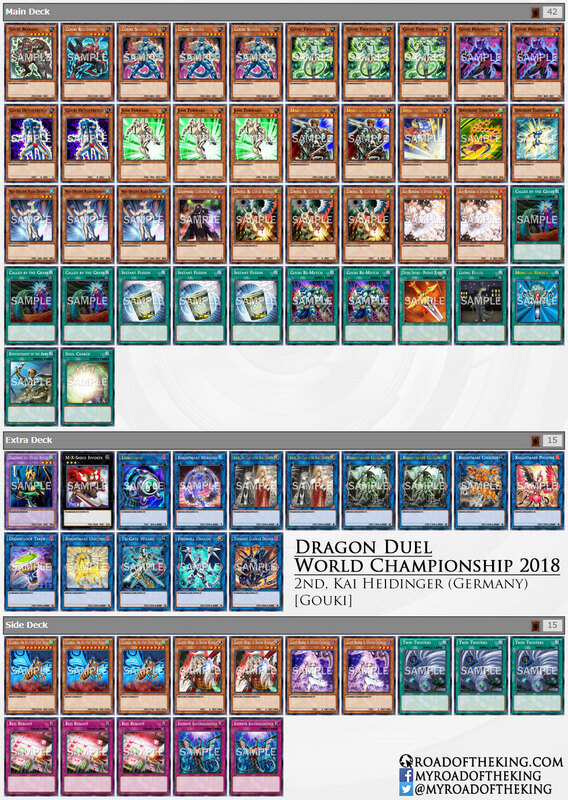 The Thunder Dragon was an error from the original source. 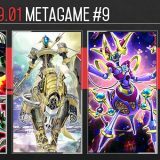 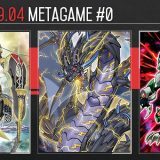 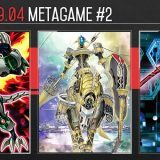 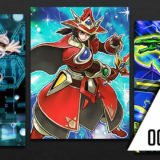 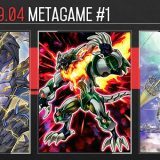 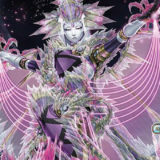 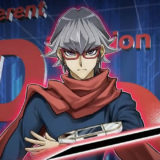 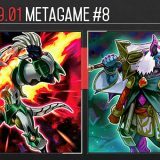 I had my suspicion since he was running Chimeratech Fortress Dragon and Chimeratech Megafleet Dragon in the Extra Deck, but was waiting for official confirmation before making the correction.